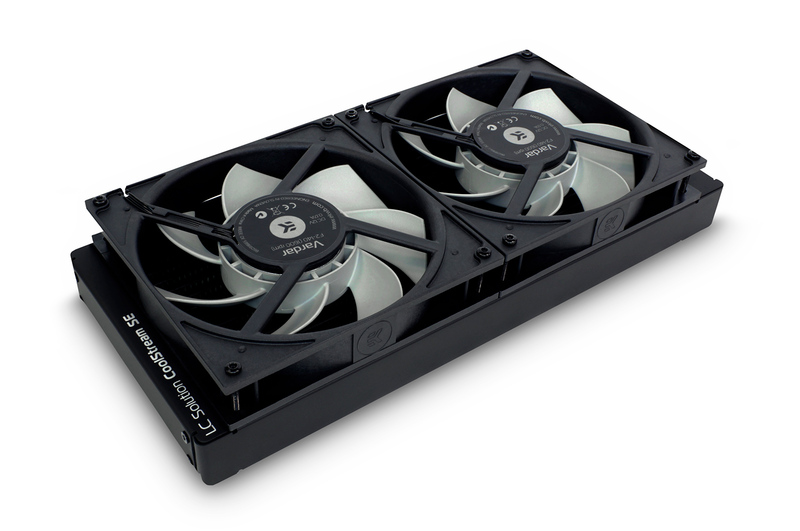 EK Water Blocks, the market leader in high-end liquid cooling for PC products, is releasing two new slim radiators. 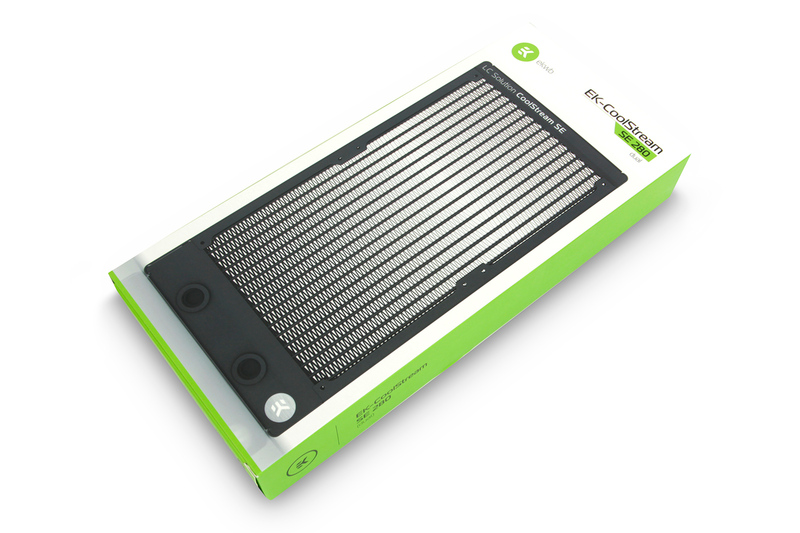 EK-CoolStream SE 140 and EK-CoolStream SE 280 will fill the gap in our radiator lineup where high-performance and high-compatibility slim radiators are needed. 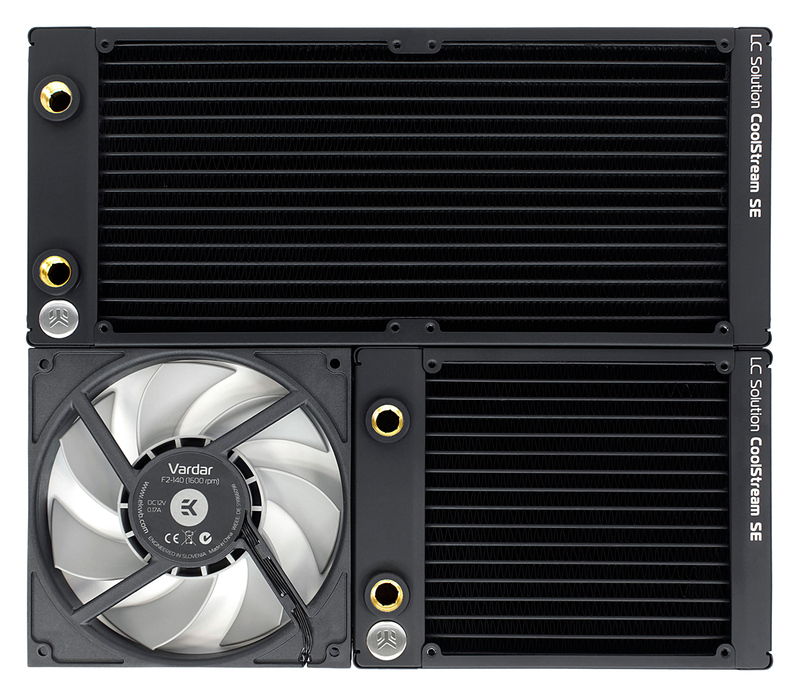 With case manufacturers putting more and more emphasis on the 140mm fan form factor, these new CoolStream SE radiators will surely set an example in their category. While most radiators on the market overhang on the side, and are actually bigger than the fans they use, these two new radiators are champions of compatibility in their class. Measuring exactly 140mm in width (the same as the classic 140mm fan) and being only 28mm thick, they will surely fit where some other radiators can’t. 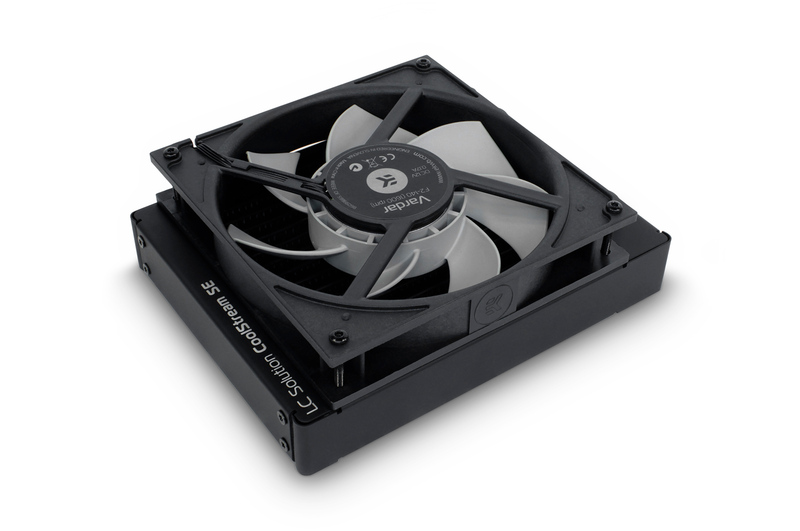 Both EK-CoolStream SE 140 and EK-CoolStream SE 280 use a 22 FPI design, which in combination with the slim construction of the radiator provide punching performance at low fan speeds. 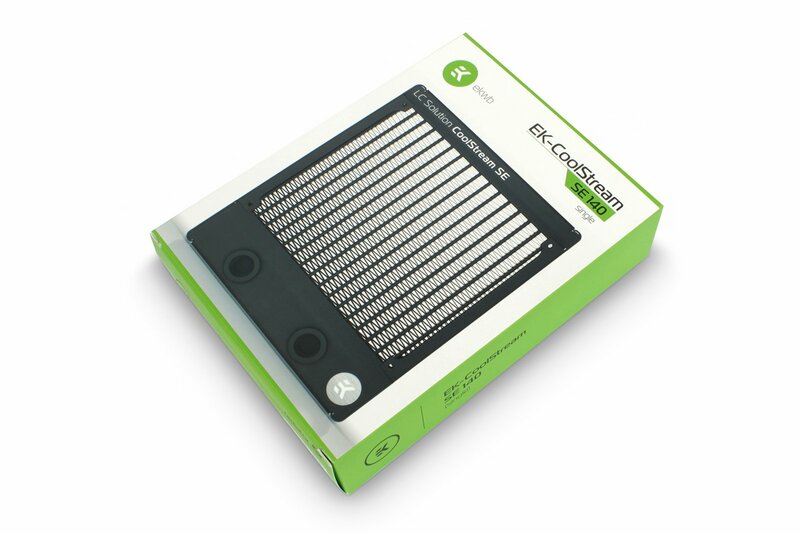 EK-CoolStream SE 140 and EK-CoolStream SE 280 radiators are available for purchase through EK Webshop and Partner Reseller Network. In the table below you can see manufacturer suggested retail price (MSRP) with VAT included.